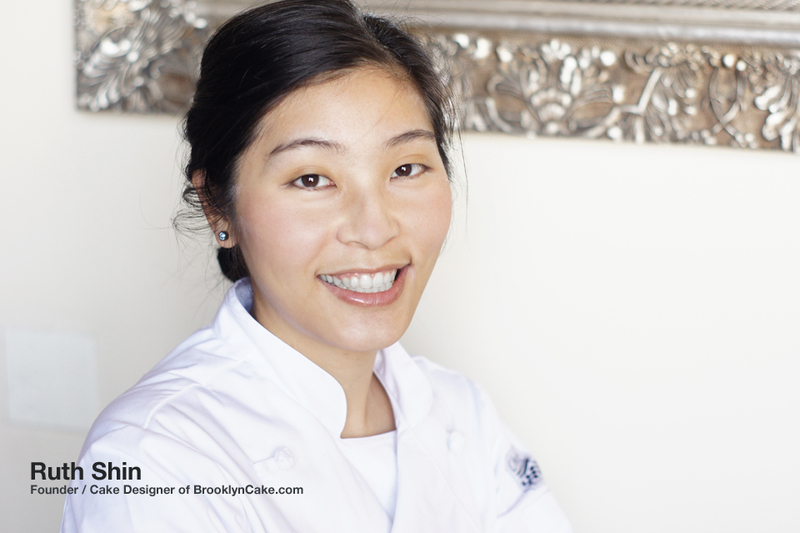 The creative force behind Brooklyn cake is Ruth Shin. She has been designing and building spectacular cakes and favors for years. 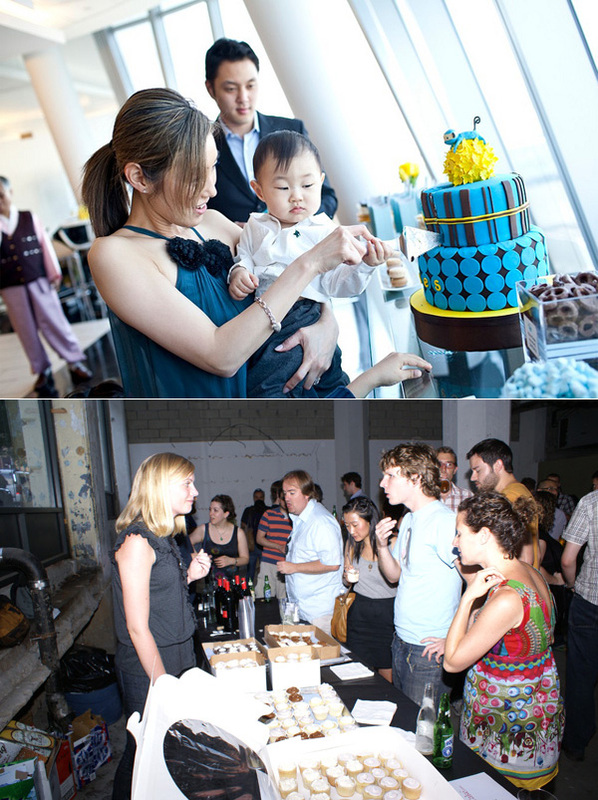 At Brooklyn Cake, we offer uniquely-designed cakes and favors for your special event. Our cakes are made fresh with only high-quality ingredients and your order is designed with your originality in mind. Wedding/party favors: Old-fashioned cookies, French macaroons, miniature cakes, truffles.